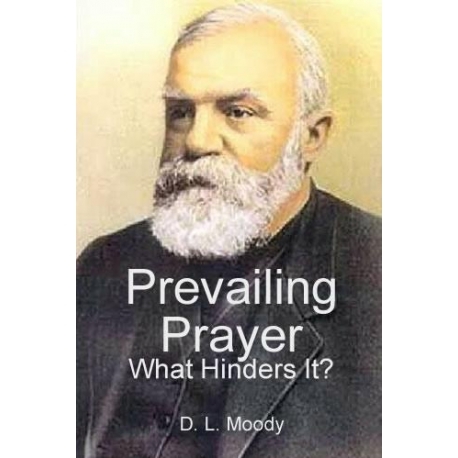 D. L. Moody, Prevailing Prayer: What Hinders It? THE PRAYERS OF THE BIBLE. 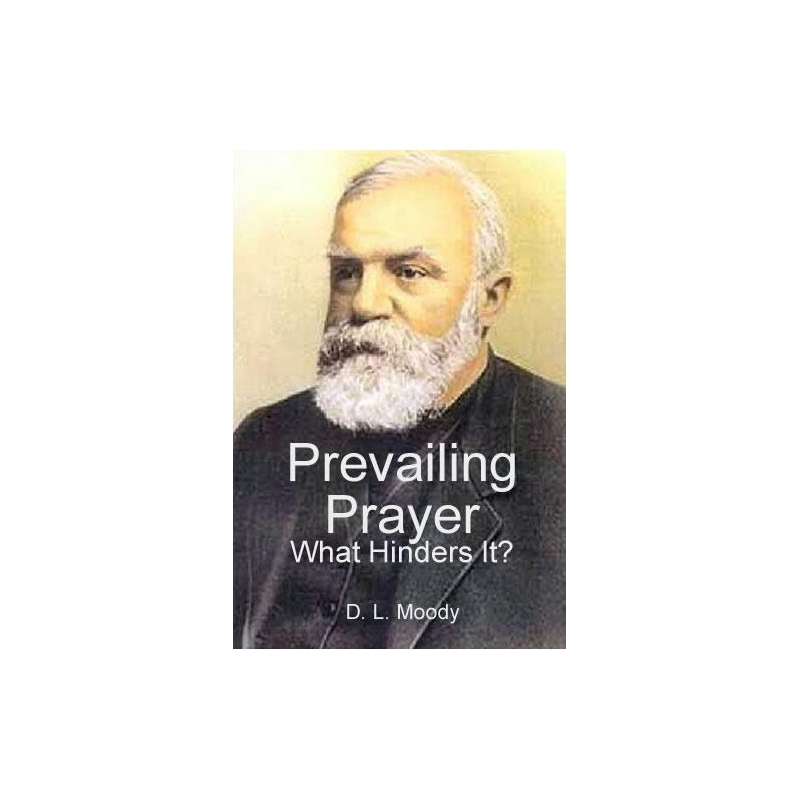 Those who have left the deepest impression on the* sin-cursed earth have been men and women of prayer. You will find that prayer has been the mighty power that has moved not only God, but man. Abraham was a man of prayer, and angels came down from heaven to converse with him. Jacob's prayer was answered in the wonderful interview at Peniel, that resulted in his having such a mighty blessing, and in softening the heart of his brother Esau; the child Samuel was given in answer to Hannah's prayer; Elijah's prayer closed up the heavens for three years and six months, and he prayed again and the heavens gave rain.